The months have flown by since our last update! Team Tilt made the most of the early part of the year to focus on fitness and physical training to be in the best possible shape for the 2014 racing season. 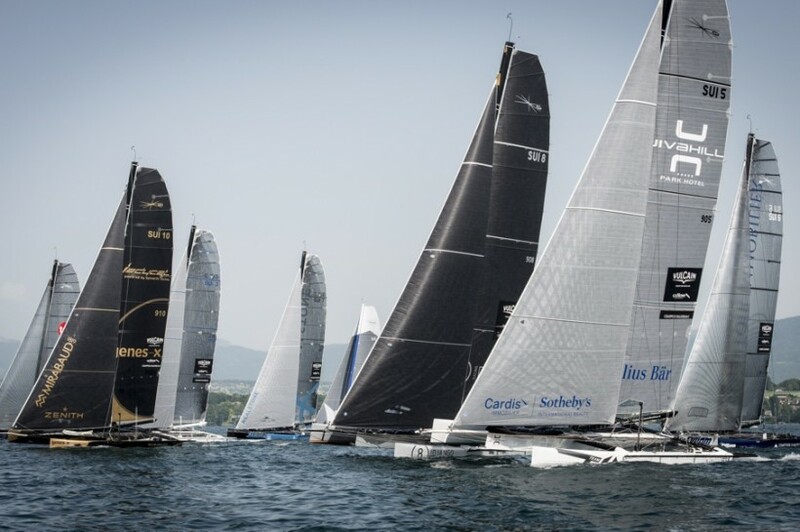 And it is paying off, the team is currently focussed on the Decision 35 campaign on Lake Geneva and as we reach the season halfway mark, they are ranked fifth on the overall Vulcain Trophy leader board – just one point off the podium. The team is also launching a 49er Olympic campaign and is planning a second Youth America’s Cup challenge. The forty-year-old joined the team at the start of the year and is enjoying every minute. “It is very different to previous projects I have been involved in, but in many ways, it is much more interesting to be working with young eager sailors. They have really accepted me into the fold and given me a new youthful lease on life!” he said laughing. The Open Nationale Suisse in Versoix from the 30-31 August is next on the Vulcain Trophy calendar. 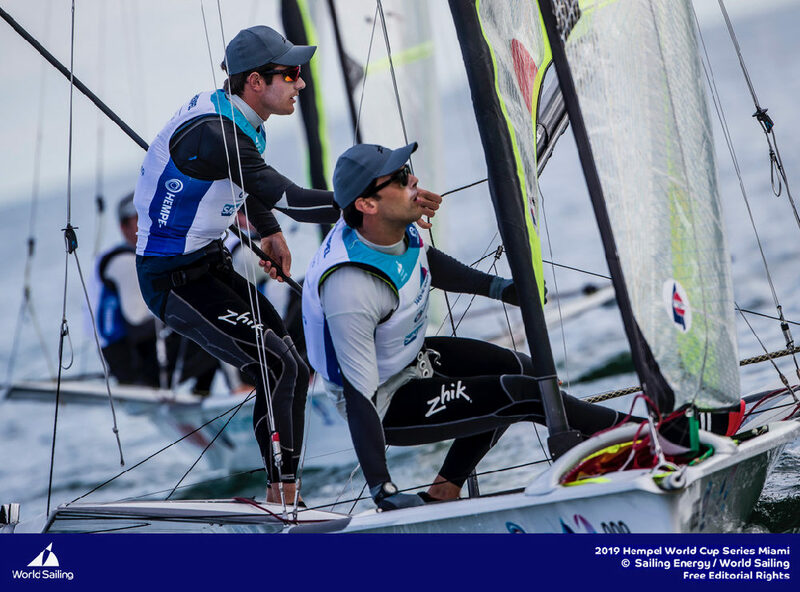 Team Tilt is proud to announce a 49er Olympic campaign led by Sebastien Schneiter and Lucien Cujean. The duo will be targeting the 2020 Olympic Games in Tokyo. “Since January we have been putting together the structure of the project, finding a coach and buying what we need,” explained 18-year-old Sebastien Schneiter who is the project helmsman. 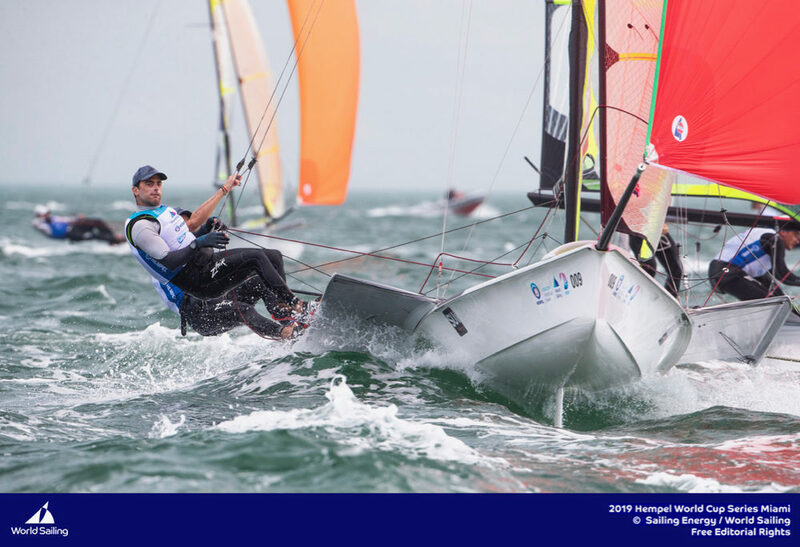 “We have begun the process of learning the boat but are only now starting the project properly.” Up until today, Sebastien has been focussed on his exams and with those successfully behind him it is time for the 49er! Tanguy Cariou will apply his ample Olympic experience to leading the project while Simon Hiscocks will coach the Swiss duo. “Simon is the best coach we could wish for! With two Olympic medals in the 49er class, he always has good advice and pushes us hard. The English approach is very different from the Swiss one, but that is doing us a lot of good!” said Sebastien. 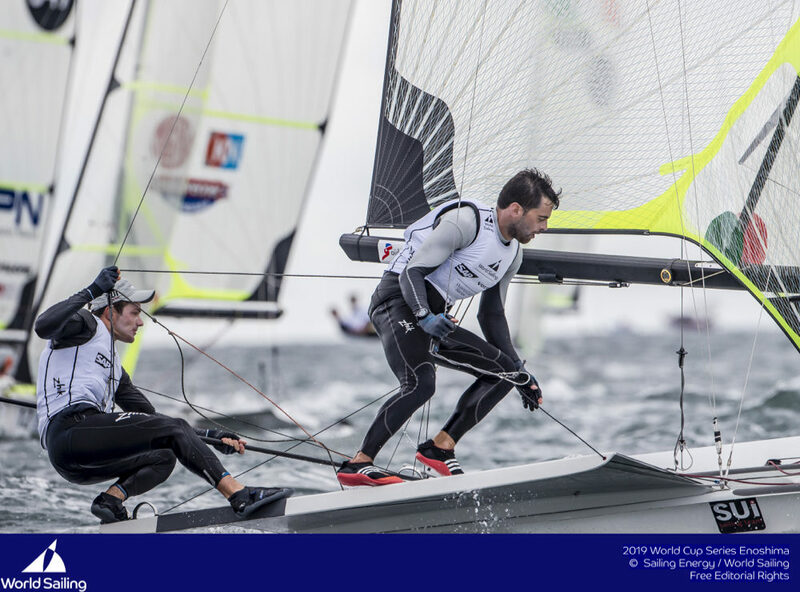 Depending on the team’s progress, Sebastien and Lucien will race the UK nationals and the ISAF Worlds in Santander in the autumn, but without performance aims. 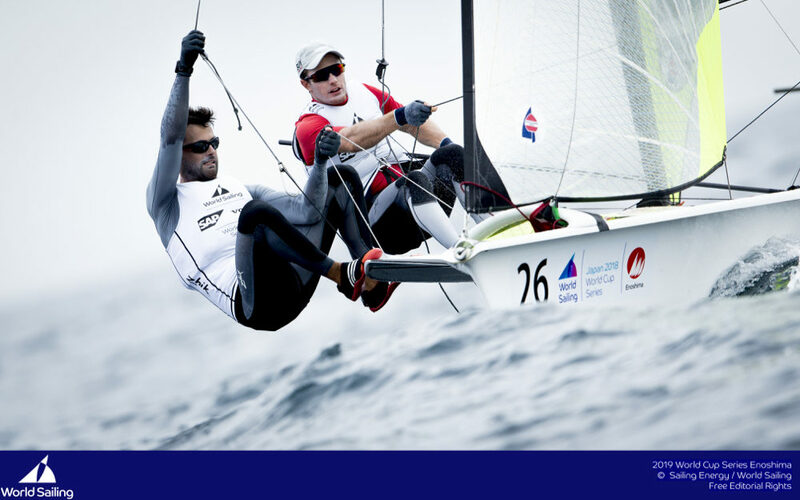 The Olympic campaign is a return to their roots for the two sailors who campaigned the Laser to the highest level in the past. 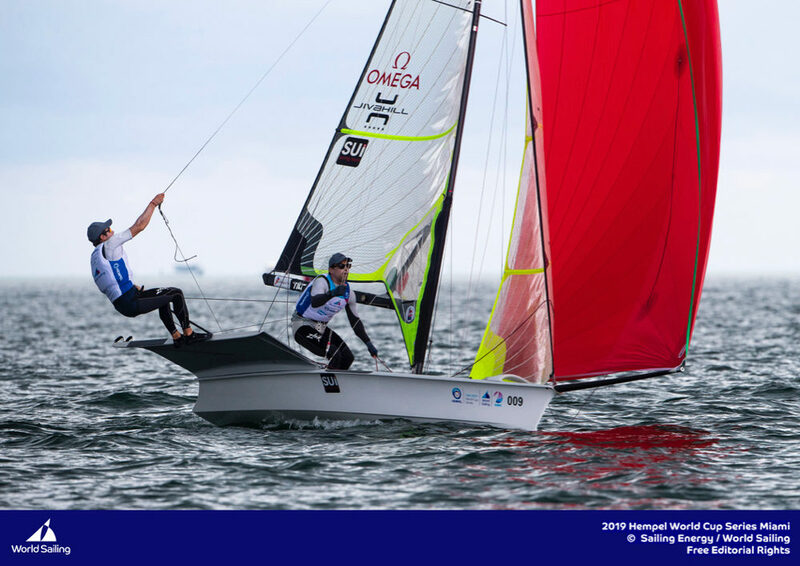 Fellow teammates on the Team Tilt D35, Jocelyn Keller and Jeremy Bachelin, also raced dinghies as part of the Swiss Sailing Team. Team Tilt’s results would not be possible without a perfect boat and the crew have Sebastien Stephant, Switzerland’s favourite Breton to thank for this. Sebastien, who manages the Decision 35 ashore, works tirelessly to keep the boat in race condition. He takes care of all the technical preparation, fixes any damage, optimises the boat within the rules and gives technical advice. “It is the little details that make a difference,” he said. And with a diploma in race boat maintenance from the Brittany Institut Nautique, he is well placed to make such a statement. Sebastien spends two weeks a month in Switzerland to look after the multihull. “I room at Alex Schneiter’s house to be as close as possible to the boat,” joked the 37-year-old sailor. “Team Tilt is a great team, they have a great boat and are racing a circuit where every boat is in pristine condition. The means that I have access to, to keep our boat in perfect racing condition, are worthy of a professional team – it is superb!” he added. 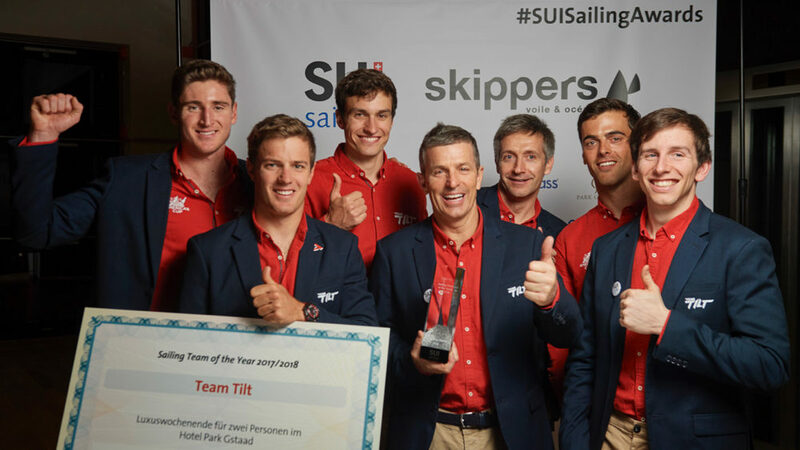 On 3 June 2014, Oracle Team USA announced that there would be a second edition of the Youth America’s Cup much to the delight of Team Tilt team manager, Alex Schneiter. 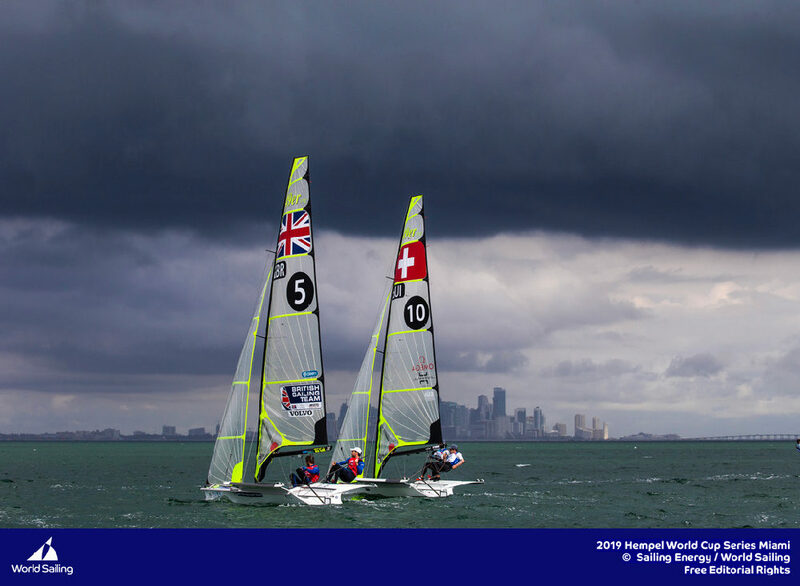 The defender, after retaining the Cup against all the odds last September, announced that the Youth America’s Cup would be part of the 35th America’s Cup in 2017 and that the event format would be published by 31 December 2014. It is likely that the wing-masted AC45 will be used for the Youth America’s Cup again, which will give Team Tilt a real advantage in terms of knowing the catamaran. 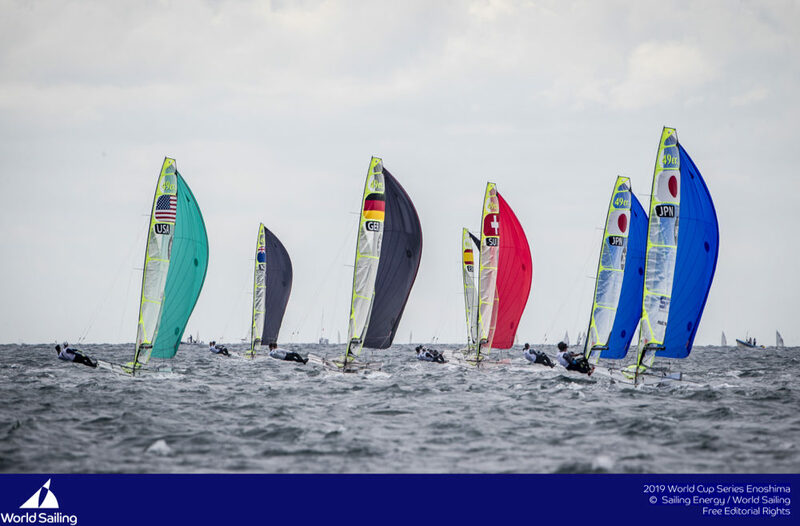 The defender also announced an AC45 World Series but didn’t specify whether that competition would be for the Youth teams or the America’s Cup teams. “If the circuit is also open to the youth teams, then it will be a great opportunity for Team Tilt to train against the others,” added Schneiter. 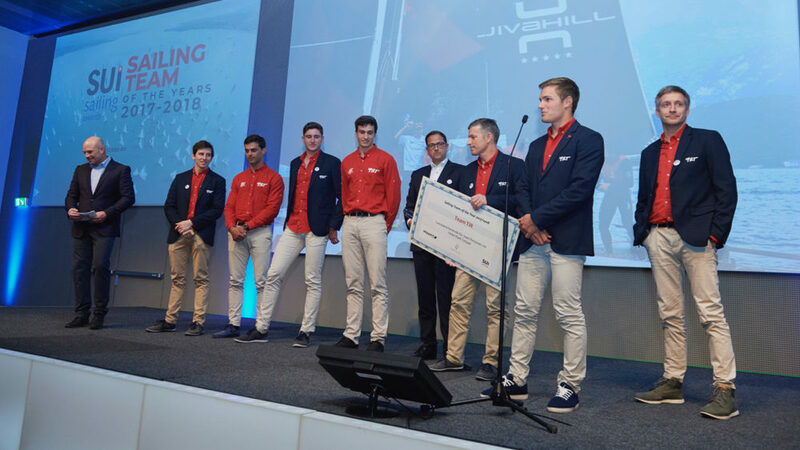 With a fourth place in the inaugural edition of the Youth America’s Cup after just 12 months preparation time, Team Tilt is excited at the prospect of a second opportunity! Philippe has sailed many nautical miles with Alex Schneiter, both inshore and offshore over the years. “It is great to see some new faces on the Decision 35 circuit,” added Cardis, who started it 10 years ago. He also broke the Ruban Bleu record in 2007 alongside Alex Schneiter – a record that was only recently toppled this year by Hydros.ch.